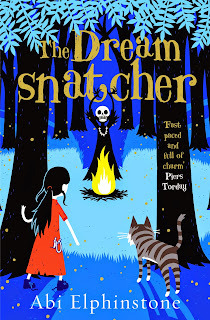 The Dreamsnatcher, Abi Elphinstone’s new and debut novel for children of 9 years and older, is taking the children’s book world by storm, and was recently heralded as a ‘Top 10 Children’s Book Not to Miss in 2015’ by The Bookseller. Now Abi is tipped to speak at leading literary festivals across the country this year. 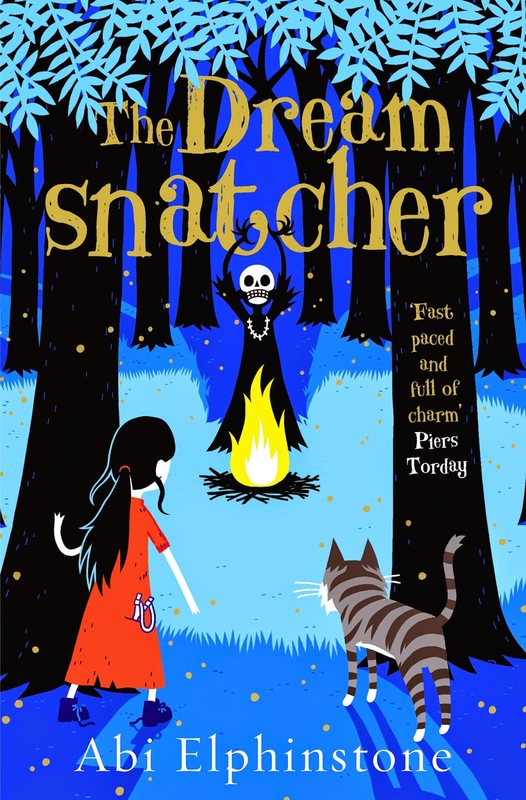 The Dreamsnatcher follows the story of twelve-year-old Moll Pecksniff who wakes one night in the middle of the forest, lured there by a recurring nightmare – the one with the drums and the rattles and the masks. The Dreamsnatcher is waiting. He has already taken her dreams and now he wants her life. Because Moll is more important than she knows... The Oracle Bones foretold that she and Gryff, a wildcat that has always been by her side, are the only ones who can fight back against the Dreamsnatcher's dark magic. Suddenly everything is at stake, and Moll is drawn into a world full of secrets, magic and adventure. Perfect for fans of J.K Rowling, Michelle Paver and Philip Pullman, The Dreamsnatcher was inspired by Abi’s own childhood spent in Scotland, where she built dens, hid in tree houses and ran wild across highland glens. 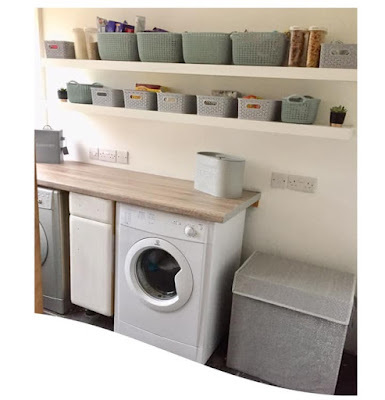 When she’s not writing about Moll’s adventures, she runs creative writing workshops and blogs about children's books and is working with The Exploration Society to plan a Dreamsnatcher expedition for children in August. The Dreamsnatcher is available now in paperback, watch the gripping trailer here: www.abielphinstone.com and pick up a copy for £6.99 from booksellers such as Amazon.co.uk, Waterstones and WHSmith.